We provide live Monarch Butterflies for release at funerals, funeral services, life celebrations, burial ceremonies, memorials and “Life-Changing” events. The Monarch Butterfly is nature’s ultimate symbol of change, transformation and majesty. Releasing live Monarch butterflies to honor a loved-one is an extraordinary tribute. We are dedicated to making your butterfly release a memorable one! 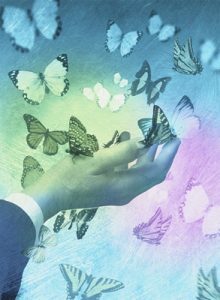 Funeral Butterflies will work with you every step of the way to make your live butterfly release a success! We can ship your butterflies to you, directly to the funeral home, funeral or service location of your choice. Please contact the location to ensure they will have someone on site and that they are willing to receive the butterflies. “On behalf of the Letot family I want to thank you for your assistance over the weekend of April 19-21. The butterflies arrived at Calvary Hill Cemetery on April 22 a little after 8:00 A.M. CST, and will be released at the graveside service. 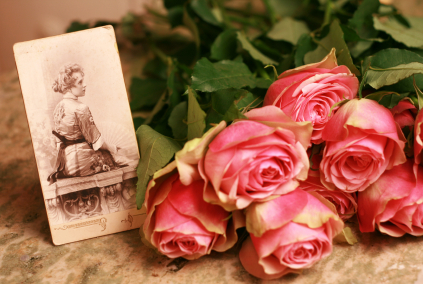 You and your company have the appreciation of Rhoton Funeral Home, and Calvary Hill Funeral Home and Cemetery. Why does your company only offer Monarch butterflies for release? We only raise and sell Monarch Butterflies. Monarchs are by far the better choice! Don’t be fooled by websites that show pictures of Monarch Butterflies but only raise Painted Lady Butterflies. If you want the best choose Monarch Butterflies for release. To have the same effect of a Monarch release, you would need to release at least 4 times as many Painted Ladies! 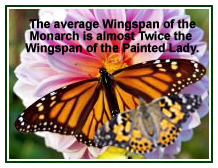 The Monarch Butterfly has an average wingspan of between 3 3/8 – 4 1/4″, while the Painted Lady has an average wingspan of only 2-2 1/2″.